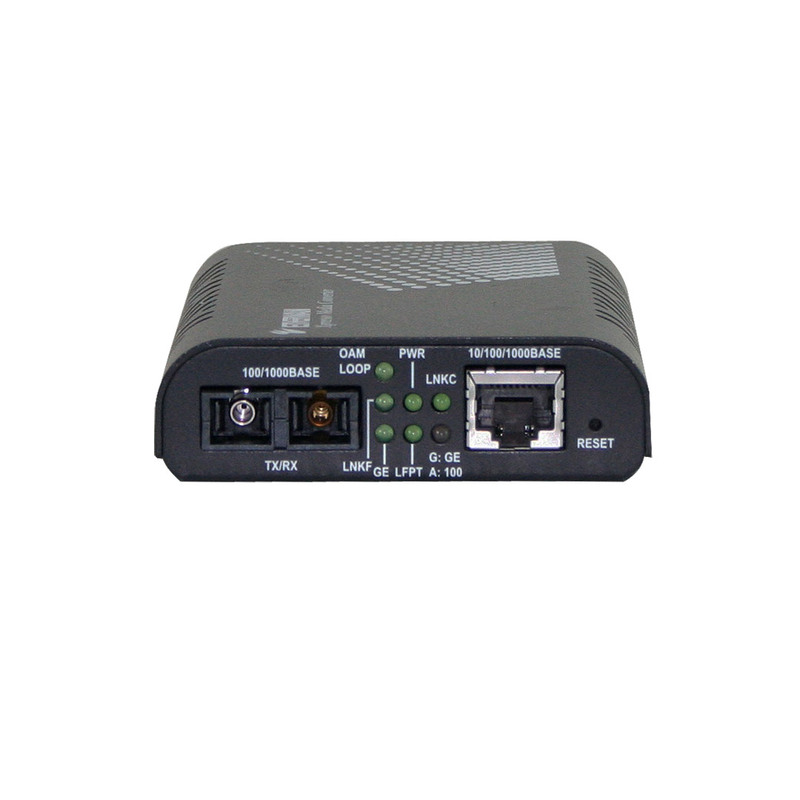 The EL2211 Series provides media conversion between 10/100/1000BASE-T(X) and 1000BASE-SX/LX/BX Fiber. 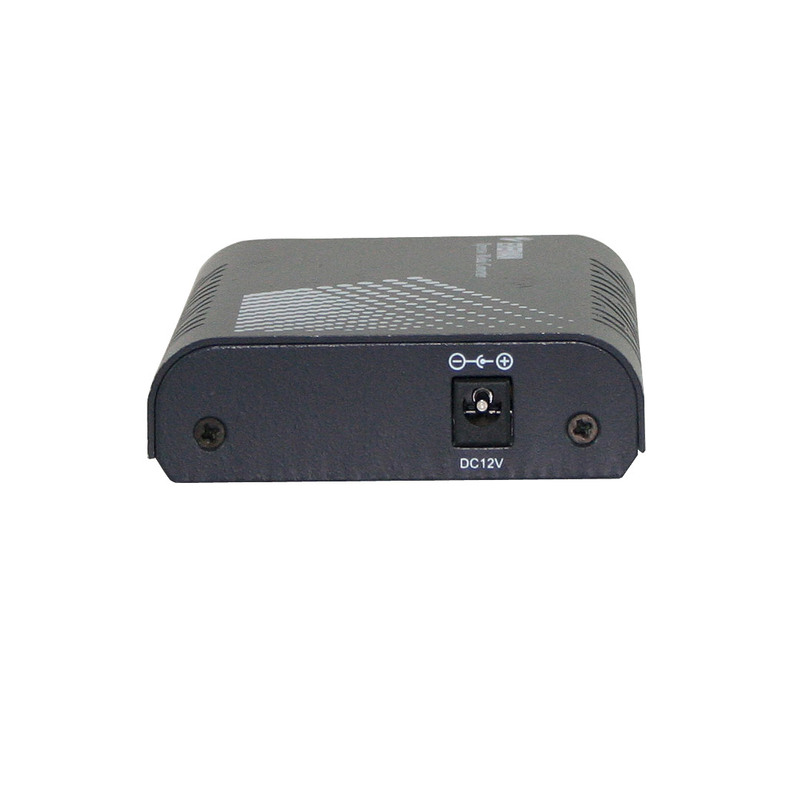 Through DIP switch selection, Link-Fault-Pass-Through (LFPT) function can be active or disabled. 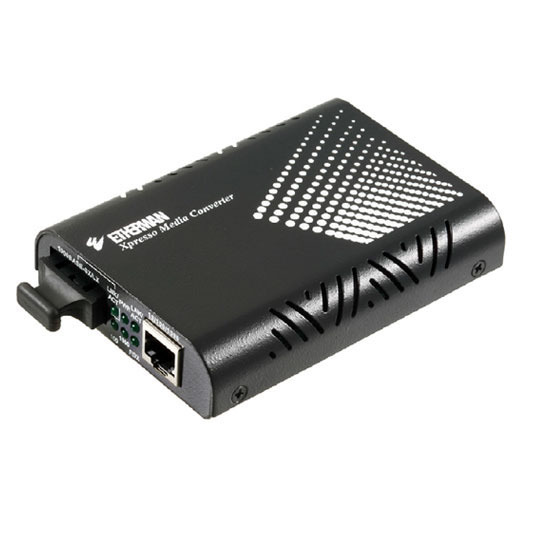 With Gigabit transmission rate, the EL2211 supports Jumbo Frame up to 9K bytes. 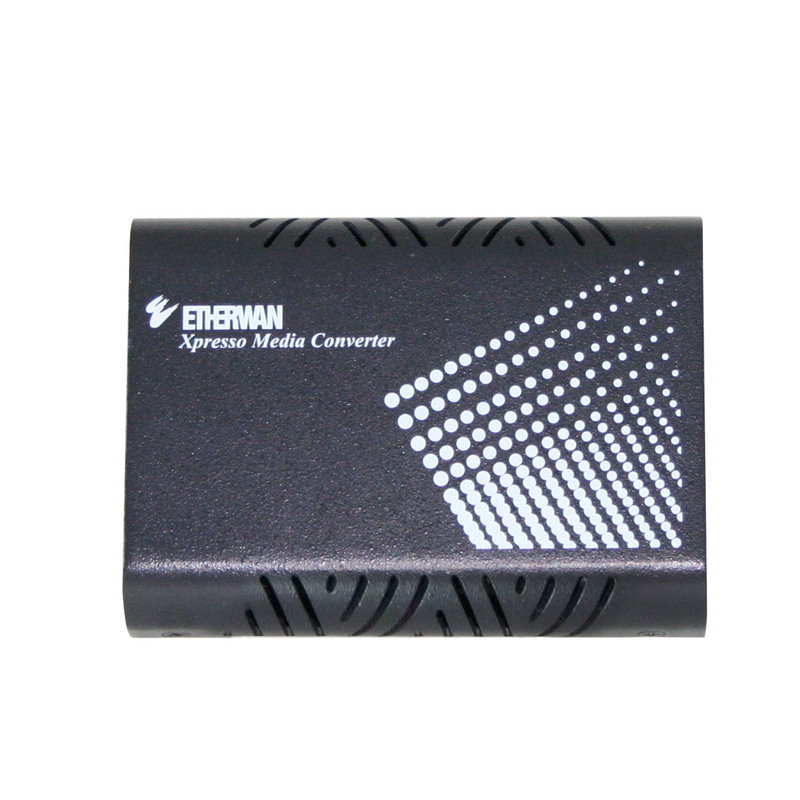 The EL2211 is the ideal media converter for enterprise environments.